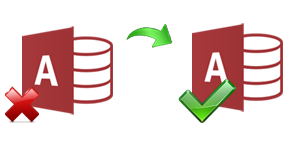 Now Convert MDB / ACCDB file to CSV Format Read More. 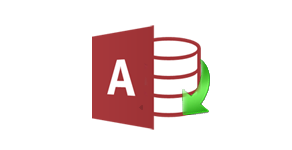 Microsoft Access MDB Repair software is a reliable access database repair solution that will help you to get back original access database contents. 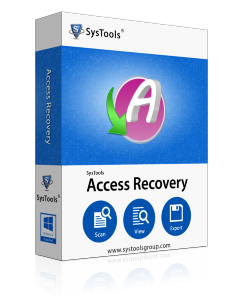 MS Access Recovery tool is a powerful software to combat and recover corrupt access database freeware. 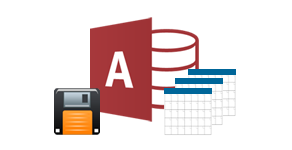 Microsoft Access Recovery Software is the most effective access database repair program to repair ms access database in healthy format without hampering any access MDB and Accdb files. 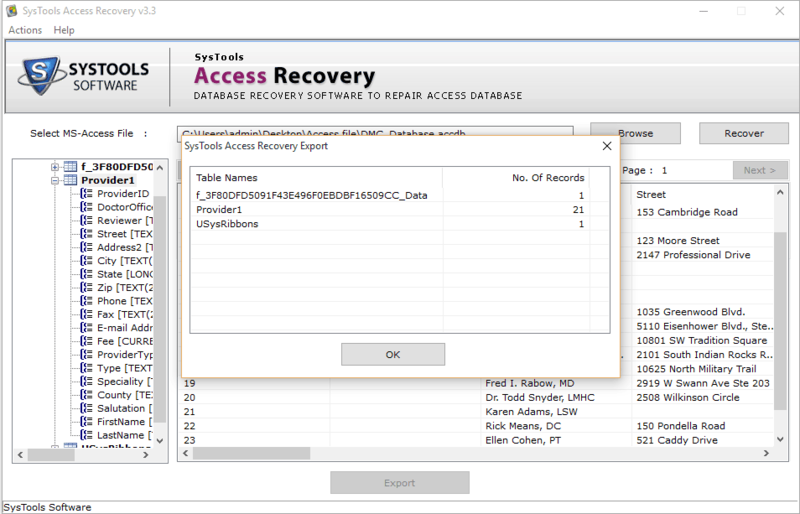 Access database recovery tool firstly scans & examines corrupt or damaged MDB & ACCDB file, then all the recovered data is previewed on screen of Access file recovery tool. 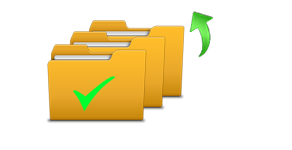 The deleted records from corrupt Access database file can also be recovered using MS Access repair tool and can be saved in a separate Microsoft Access file. MDB Recovery tool recovers all the items of the access database files like Tables, Queries, Indexes and Macros etc. safe and securely without any error. 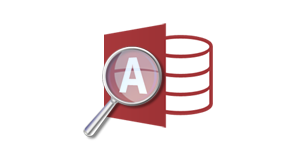 Microsoft Access Recovery Tool Preview access database elements before locating it on actual storage of database files. So that you can verify the recovered data. Export and save MS Access database file with Schema only or Schema with data efficiently. Using Access recovery software you can repair table header as well as its defined structure. 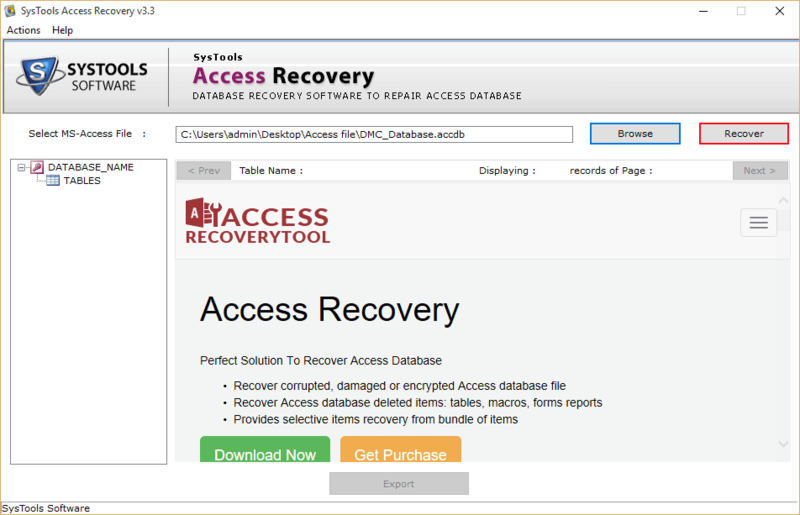 Trial Version of access database recovery tool only previews the recovered data. Download Immediately Demo of MDB/ACCDB Recovery Tool for Free!!!! 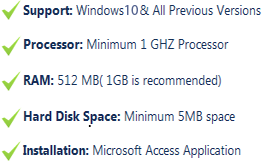 Do I need to install MS Access on my PC to recover data from corrupt MDB/ACCDB file using Access Recovery Software? Yes, MS Access enviroment is needed for successful recovery of data using Access database file recovery tool. Do MDB repair tool fix Access Database 'ERROR 3049'? Yes, MDB recovery tool is programmed so well that easily fixes 'ERROR 3049' and also capable to fix other Access Database errors. Any size limitation of corrupt MDB/ACCDB database file is specified on this tool? No, there is no such limitation speciefied on this MS Access database recovery tool, User can recover any size of MDB database file. How to repair corrupt MDB file using Access recovery tool? Is it Possible to recover lost MDB file password with Access Database Repair Tool? No, Access Database Repair, do not gives option to unlock password protected file. But Yes, you can try ourAccess Password Recovery Software to recover passkey. How to export more than 65000 records from access to excel? Try, our Access to Excel Converter Tool to export more than 65000 records from access to excel. Is MS Access Recovery is a free mdb repair tool? 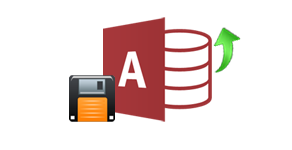 Yes you may download Microsoft Access database repair for free. But the free demo version of tool will only preview the recovered data, To export data you have to buy full version. Thanks, I got both MS Access Recovery Tool and Access password recovery Software by paying only 49$. Just I gone through the bundle version MDB Recovery Tool that is available for few days. Have a look on Buy Bundle pro version. Used Microsoft built-in utility to repair my corrupt ACCDB file, but I was unable recover databse file. Then, taken help of a Microsoft Access Database Recovery Tool, which helped me to retrieve all access database items in healthy format without any error in data. While working on Access database, my system got shutdown. Then, I was unable to open the file on which I was working. I found that the database file was corrupted. I really appreciate this MS Access recovery tool as it repaired my database file safely, now I can access them easily. MDB recovery tool is a great tool for recovering the corrupted MDB files. It allowed me to recover the corrupted table because of which the whole database got corrupted. Awesome performance! This Access Recovery software is a piece of perfection. We were continuously reverted with the error 'Unexpected error 35012' whenever the MDB file was accessed. Thanks to this qualitative tool that gave us an easy solution in less time and investment." Recently I was unable to open mdb file. Each time I tried to open, got MS Access Error 3049 “Cannot open database xxxx.mdb. It may not be a database that your application recognizes, or the file may be corrupt”.With the help of MS Access database recovery software selected the corrupt .mdb file and repair it in just few clicks. Click on the 'Recover' button to initiate the scanning of selected corrupt .mdb file. After scanning completed successfully; I was able to see my data and clicked on export to save recovered data. Now able to open without any issue.